As the security situation continues to deteriorate in Burkina Faso, a human rights expert says the violence is taking a toll on civilians. 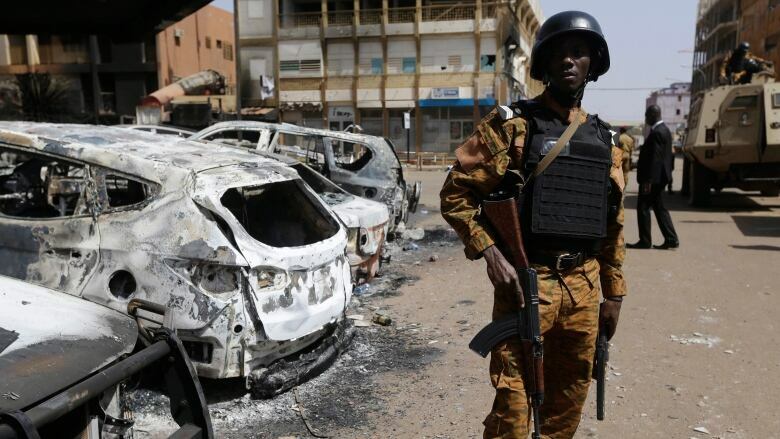 With Islamist militancy on the rise in the Sahel region of West Africa, armed groups have been trying to spread their influence into impoverished Burkina Faso, while its government has responded by declaring a state of emergency in several provinces. "Fear is a very prominent feature as the presence of these armed Islamists grows," Corinne Dufka, West Africa director at Human Rights Watch, told The Current's guest host Piya Chattopadhyay. "People very consistently describe being between a rock and a hard place." 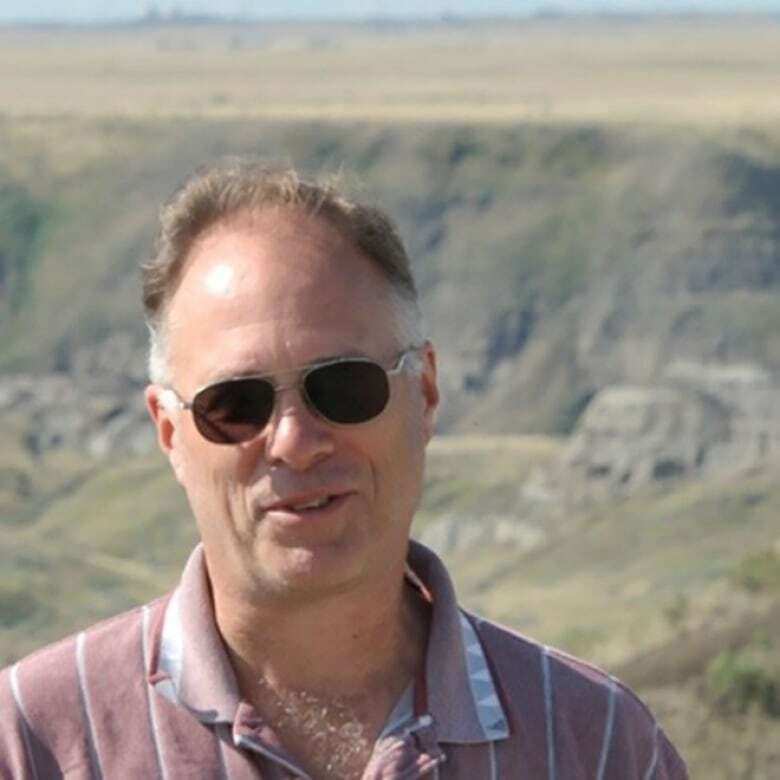 The turmoil in the region was thrust into the spotlight recently after Canadian Kirk Woodman was found dead Thursday, two days after he was abducted by gunmen at a mining site near the Niger border. Edith Blais, a 34-year-old Quebec woman who was in Burkina Faso with her Italian travel companion, has also been declared missing from the country. Canadian officials are treating her case as a kidnapping. Dufka cited terrorist attacks on cafés, hotels, schools and government representatives as a few examples of the violence causing distress among civilians in Burkina Faso, as well as attacks by their own military. This is not the first time Canadians have been caught up in the danger. In 2016, six people from Quebec were killed when jihadists linked to Al-Qaeda attacked a hotel and café in the capital, Ouagadougou. 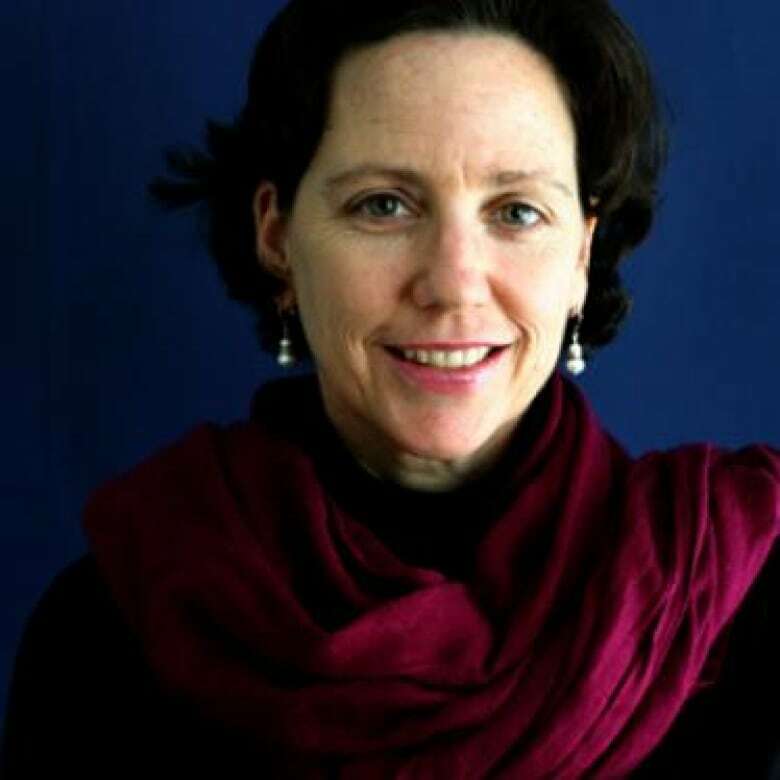 Corinne Dufka, West Africa director at Human Rights Watch. Yan St. Pierre, CEO and counter-terrorism advisor for MOSECON, a counter-terrorism, security and international affairs consultancy group based in Berlin, Lagos and London. Written by Kirsten Fenn with files from CBC News. Produced by Alison Masemann, Ines Colabrese and Imogen Birchard.